The Lada X-Ray concept robust but simple body style previews the brand's new design. MOSCOW -- AvtoVAZ Design Director Steve Mattin aims to lead a styling revolution at Lada in the same way that Kia's design chef Peter Schreyer transformed the Korean brand's image. Mattin said Kia's rapid sales growth through a strong emphasis on design is something he wants to replicate at Lada, Russia's top-selling brand. Lada's vehicles have been criticized for having a bland, outdated design. The Niva SUV, formerly the Niva 4x4, has remained virtually the same during its 37-year existence. "That is now changing and will be clearly seen in the future," Mattin told Automotive News Europe in an interview. "There will be an intensive modernization with the introduction of a completely new design language and DNA that will change the image of the brand." Mattin, 48, an Englishman, started his design career with Mercedes-Benz and was Volvo's design head from 2005 to 2009. He was appointed design director at AvtoVAZ, maker of Lada vehicles, in 2011. Mattin said at Volvo his challenge was to give the Swedish brand a more desirable look. "Here at AvtoVAZ, I have to do the same thing," he said. The Lada X-Ray concept unveiled at the Moscow auto show last year hints at Lada's new design. 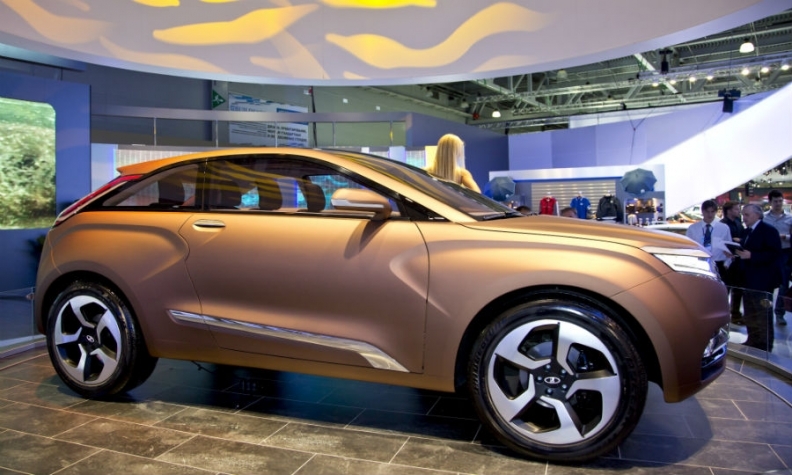 The concept previews the automaker's plans for new crossover and SUV models that will roll out in 2016. The new Lada design will have to look robust to appeal to Russians because of the bumpy roads, Mattin said. It should also retain a certain simplicity, he said. "It's not about the introduction of overcomplicated lines in all different directions that some of brands perhaps have." Another idea that the new design will seek to embody is that of contrast. Mattin said the inspiration came from his observation of the sharp differences in the Russian life and weather. "There is a strong contrast in the seasons between the long cold winter and the really warm summers. There is a contrast in the way the wealth is split up between the countryside and the city, the eastern part of the country and the western part," he said. "It was some form of contrast I wanted to somehow try capture in the design of the vehicles." Mattin is aiming Lada's fresh design at Russian buyers but he believes the brand's new styling and improved vehicles will appeal to customers in other markets. 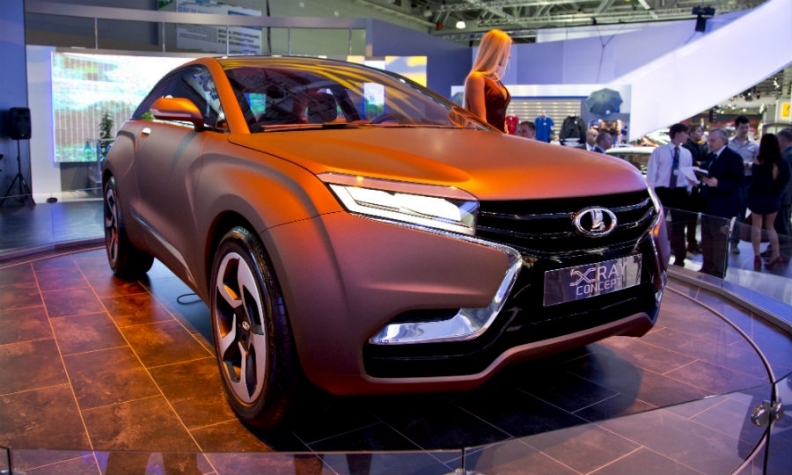 Mattin said he opened a design studio in Moscow last year to provide a different viewpoint for the main team at the AvtoVAZ headquarters in Togliatti. The Moscow office is led by Thomas Bigwood, a Belgian designer contracted to AvtoVAZ from Renault. It has eight Russian staff. Sales of Lada vehicles fell 10 percent to 226,729 in the first half in a total market down 6 percent to 1.33 million, according to the Moscow-based Association of European Businesses.